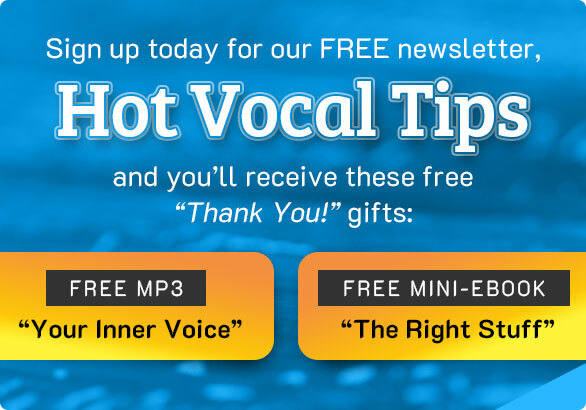 Get started on your Singing Practice! 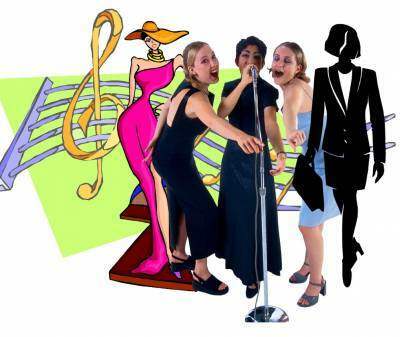 Barbara has created a variety of singing practice lessons for you. When you are ready, here are the links to the 8-part "Sing With Me" singing practice lesson series. • "Sing With Me" #1 - Soothe Your Vocal Cords! For those days when you wake up with a raspy voice that doesn't feel good. Perhaps you have sung too much the night before... Here's the long-held "Nooo" exercise. • "Sing With Me" #2 - Develop Better Vocal Control! • "Sing With Me" #3 - Sing High Notes! This exercise is about your high notes. How to approach them with ease, with freedom and with fun. • "Sing With Me" #4 - Improve Your Low Notes! I demonstrate how your tongue should behave when you are singing and I take you through an exercise that will help you move down into your lower range more smoothly and with greater ease. • "Sing With Me!" #5 - How To Sing Difficult Melodies - I give you three ways to approach those wide leaps in a melody that can be a challenge for many singers. • "Sing With Me!" #6 - Make A Song Your Own - (How To Star In Your Own Song!) In "Sing With Me" video-lesson #6, I give you 4 tips about the subject of how to make a song your own. • "Sing With Me!" #8 - Audtions/Performing - 2 Secrets YOU MUST KNOW!Here are two of the most important things a singer should know to bring their auditions and performances to a higher level. Read more about these two Audition & Perfomance Secrets after you watch the video.